Be prepared as you’re hiking, climbing, and spending the night in the outdoors. 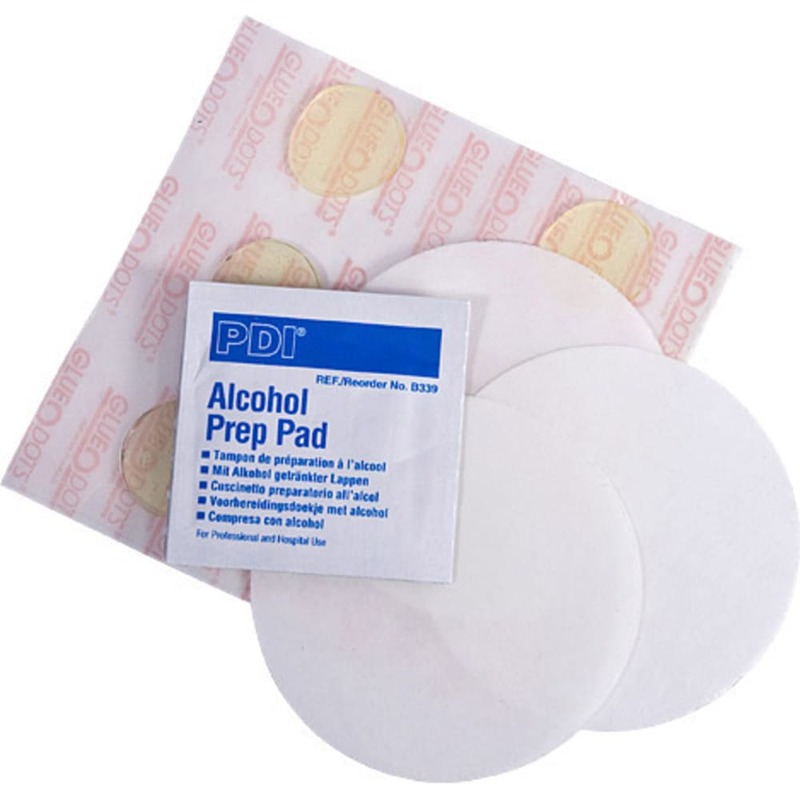 You want your mattress to last, and in the event of an unexpected puncture, tear, or snag, have this repair kit on hand. Applying it to your Therm-a-Rest mattress is quick and straightforward, and the results last.